Eppppp, as soon as I read today’s title I knew it would be more of a confession post than anything else.. 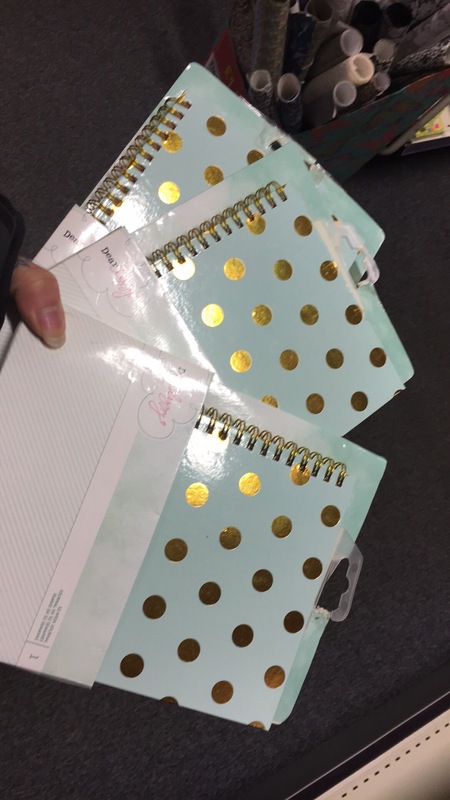 I never think I buy that much but this is totally going to hold me accountable for my Stationery purchases. Because I post my haul and unboxing videos I won’t list all the kits I’ve recently purchased (planner society and studio calico) instead I’ll show you what “small” purchases I have made that I normally wouldn’t think about! I purchased this dear lizzy journal in Hobycraft a short while ago, it was only £2 and is so much fun I had to have it. 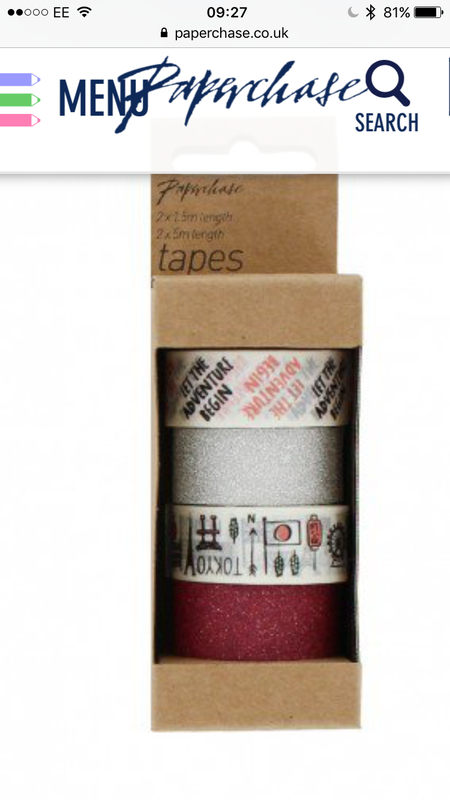 On the same trip I also brought a pack of Becky Higgins page protectors for project life and some washi tape. 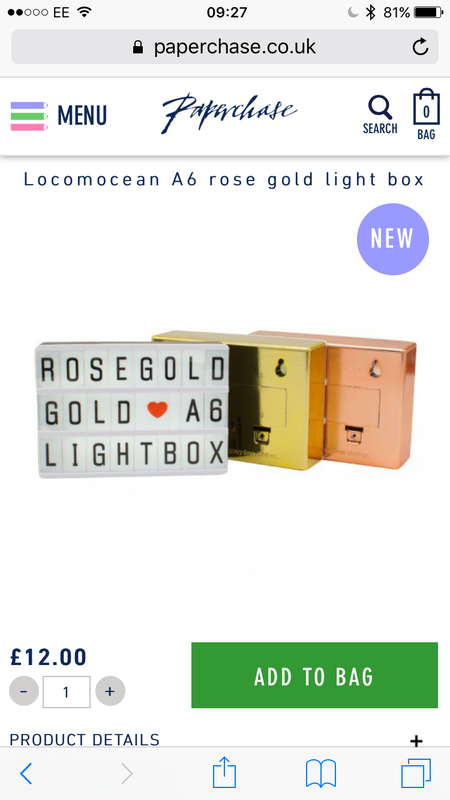 My last online purchase was from paperchase for the a6 rose gold lightbox and some washi tape. 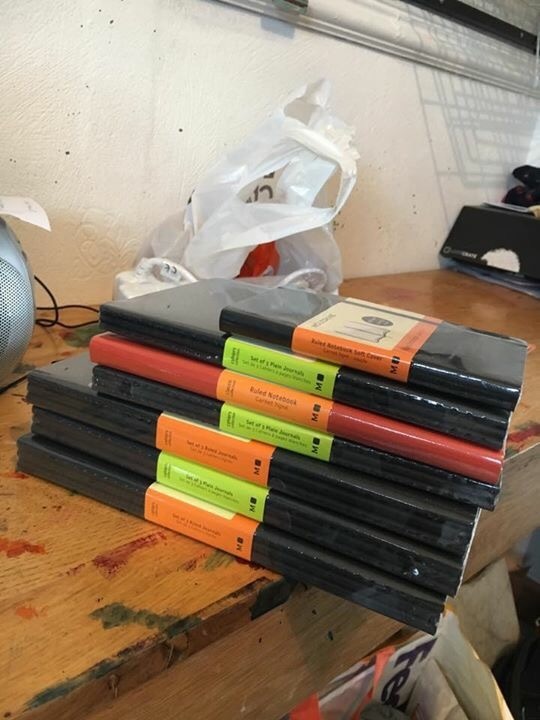 And probably my most random purchase was a huge stack of moleskin notebooks from staples, they had an offer on and I wiped them out.. no idea when I’ll get round to using them but knowing I have them makes my geeky heart happy!! I am loving the stack of moleskines, never used one of those types before only the soft cover pastels ones. What are the pages like? They are quite thin on the insert type ones.